PANDION Innovation AG was founded in 2017 with the aim of investing in companies and start-ups that focus on sustainable and innovative technological developments. Apart from strategic investments in the proptech segment (property technology is understood as meaning digital services and technologies from and for the die property sector), the main emphasis is on supporting start-up entrepreneurs who make a positive impact on the whole of society and combine this with business savvy. One precondition for a cooperation with any partner is the availability of a scalable solution and a proof of concept. The structure of the investment is also decided on an individual level: depending on the requirements, this can be either a direct investment (equity), convertible or mezzanine financing or a fund vehicle in individual cases. PANDION Innovation AG refinances 100% of its investments within the PANDION Group. The CEO of the company is Patrick Knodel. Africa GreenTec lives its "360˚ Social Impact" approach by providing mobility, accessibility, empowerment, self-determination and prosperity to men, women and children of the global south through its Solartainer® and its measurable impact on every day life. AMERIA is the specialist for the digitisation of public spaces. With its self-developed Connected Experience (CX), AMERIA inspires people and helps companies better understand the wishes of their customers. The Connected Experience and Virtual Promoter offer a comprehensive ecosystem of cloud platforms and interactive equipment that allow the centralised operation of all digital installations in the public sphere by AMERIA’s customers. 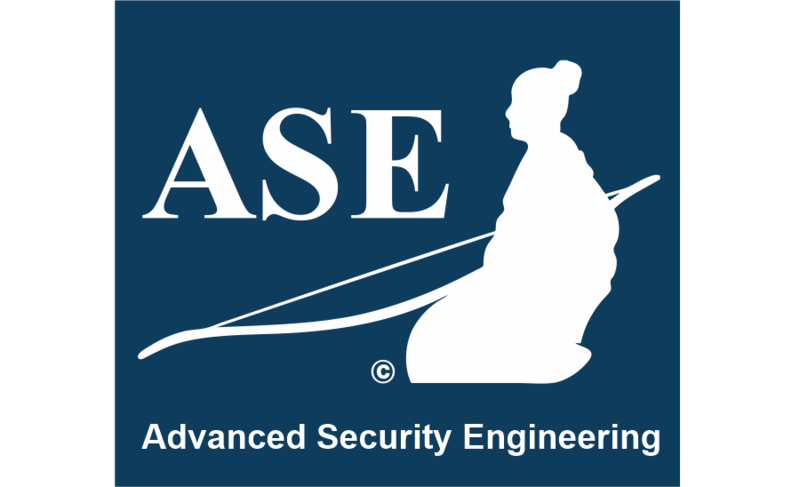 ASE GmbH with its headquarters in Bruchsal is a specialist for the planning, installation and commissioning as well as maintenance of video surveillance and communication systems. For a number of years, it has concentrated on optical security systems for traffic and logistics applications – for both public client and industrial enterprises. Thanks to high-res video cameras and intelligent software, ASE permits the fully automated recording of alphanumerical registration plates (motor vehicles, UIC wagon numbers, container codes etc.) and symbols. The system solution from ASE can be integrated into the operating systems and databases of its customers via interfaces. There is currently no other company in Germany offering or developing similar product solutions. The vision of Green City Solutions, a Berlin start-up that has won multiple international awards, is a world in which people in cities can live healthier. In order to turn this vision into reality, the founders have combined the natural ability of special mosses to filter air with the latest “Internet of Things” technology to come up with the CityTree: the world’s first intelligent bio-filter that can demonstrably improve the quality of air. PropTech1 Ventures is Germany´s first venture capital fund to invest in PropTech start-ups that focus on the digital transformation of the property sector. Digitisation is naturally bringing some big changes in the real-estate industry too. The opportunities this offers are being exploited by PropTech start-ups to optimise, digitise and revolutionise the industry. PropTech1 Ventures is domiciled in Berlin and supports the most promising of these still young companies with capital, expertise and access to the customer and property portfolios of its partner and investor network. VivoSensMedical is concerned with developing platform technology for individual diagnoses. The company has launched its first product onto the market, OvulaRing, which enables a precise diagnosis of fertility. At the interface between the doctor and patient, it contributes to optimised conception if the desire to have children has not yet been fulfilled as well as a safe, hormone-free contraception.